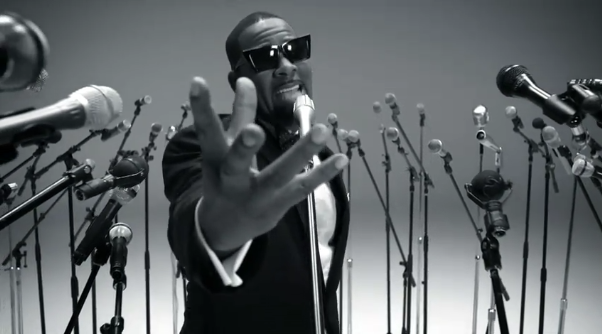 R. Kelly has landed the #1 spot on Billboard’s recent Top 50 R&B/Hip-Hop Artists of the past 25 years. The 43 year old singer/songwriter/producer has had more top 10 hits in the quarter century than any act, 11 No. 1 singles and albums, and continues to amass more achievements with his new release “When A Woman Loves” this year. Check out Billboard’s full list of the Top 50 R&B/Hip-Hop Artists Of The Past 25 Years.